Replace only the color you need with individual ink cartridges. Best of all, only one set of cartridges is needed to print amazing documents and great photos. 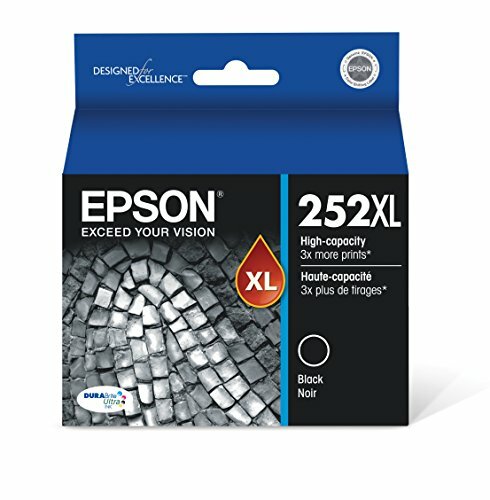 Epson revolutionary DURABrite Ultra ink produces smudge, fade and water resistant prints that look brilliant on both plain and glossy photo paper.